Developing a stye (also spelled as “sty”) under the eyelid is a common occurrence amongst adolescents and adults. A stye is a small bump on or under the eyelid that results from a blocked gland. Though they usually aren’t serious and go away on their own, styes can be painful. Styes are often confused with chalazion, another type of bump in or on the eyelid that is larger and less painful than a stye. Styes on the eyelid are caused by a buildup of bacteria in the root (follicle) of an eyelash. Styes inside the eyelid (also known as internal hordeolum) are caused by an infected oil gland. 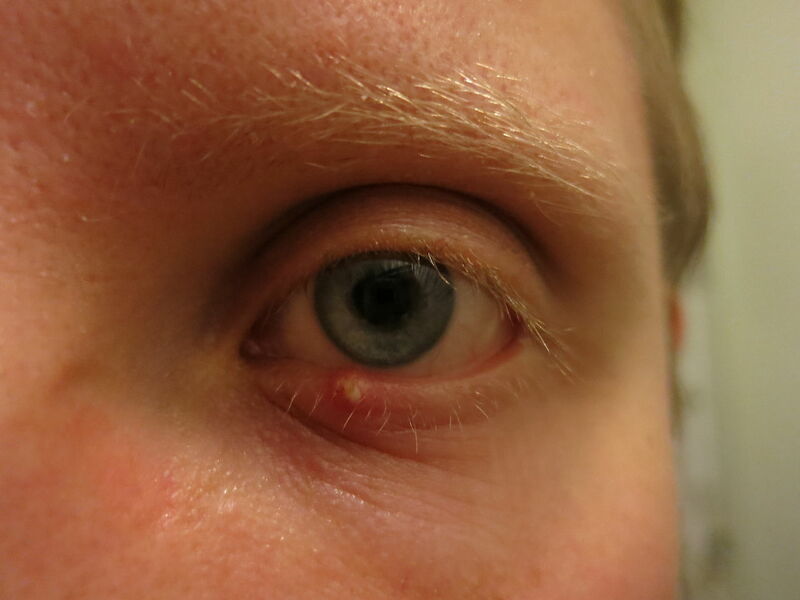 If an internal hordeolum doesn’t get properly drained or healed, it can turn into a chalazion. You may also see a small, yellowish spot appear in the center of the stye. This is pus that can develop inside the bump as a further sign of infection. While these symptoms alone are no cause for alarm, there are some further complications that could develop. If you or your child experience any of the following symptoms, seek medical help immediately. Wetting a washcloth with warm water and placing it over your eye for 5-10 minutes. This can help dissolve the pus and release built-up pressure. Additionally, you can use a warm teabag, especially green tea, as it contains natural antibacterial properties. Not covering the stye with makeup or products. You can delay the natural healing process and risk spreading the infection with makeup brushes and pencils. Additionally, don’t wear contacts during this time. Stick to glasses until your stye has fully healed. If you are worried about your stye, visit your local FastMed Urgent Care today! 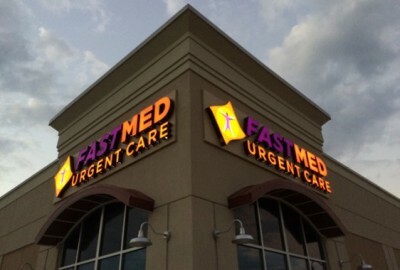 FastMed is open seven days a week, has extended hours, and never requires an appointment. We also accept most major insurance, including Medicaid and Medicare. Find a FastMed near you! Check out what some of our happy patients have to say about their experiences with FastMed!